Blackberries: Sweet yet tart blackberries are a summer staple. But the benefits of these berry beauties go well beyond their yummy taste. Blackberries have impressive health benefits, too. High in fiber and vitamin C, blackberries are a great option to help patients maintain weight, improve their immune system health, and bolster their brain health. However, with nearly 300mg per serving, blackberries are also one of the highest potassium berries and should be enjoyed in moderation. Lox: Also called smoked salmon, Lox can be eaten as an appetizer or entree (main course) for any meal. Salmon is among the healthiest finfish to eat because of its nutritional content and low rate of contaminants. This lean protein is particularly interesting since the minerals found in lox help to improve energy levels and the omega 3 is known to help lower the risk of Cardiovascular Disease (Heart Complications). However, the amounts of sodium and potassium found in smoked salmon may increase a Chronic Kidney Disease and Dialysis patient's risk of high blood pressure and stroke if overconsumed. Hence, be sure that if you eat lox try to do so in limited amounts. Spinach: Leafy greens, like spinach, are naturally high in many different minerals. A single one-cup serving of spinach contains eighteen percent of the average person's daily potassium needs. In addition to being a large source of potassium, spinach also contains high levels of Vitamins A and K – in fact, one serving of spinach contains over 100 percent of your recommended daily allowance of these minerals. Vitamin K can help to thicken blood. Spinach is tasty and healthy in general so many patients enjoy eating it and believe that it is good for them. However, in large quantities, spinach may do more harm than good for Dialysis patients. Hence, be watchful for how much spinach you eat and discuss with your Healthcare Team, specific serving sizes best for your diet. Salmon: Whether farm-raised or fresh salmon is rich in protein. 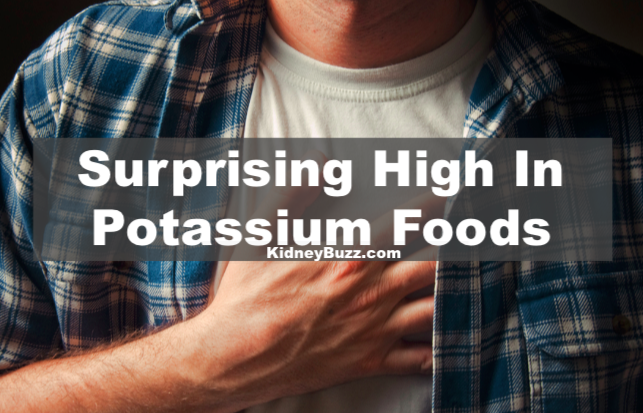 However, most patients do not realize that it is also heavy in potassium. As part of your healthy diet, this fish contains omega-3 fatty acids, essential for brain and heart health. Yet, Chronic Kidney Disease and Dialysis patients should know that, one (1) three-ounce serving of salmon contains a whopping 400 mg of potassium. Thus, patients should not eat salmon all of the time. Consider alternating between salmon and other fish with lower potassium contents that have similar levels of omega-3 and protein such as haddock, cod, flatfish, orange roughy, and canned light tuna. Broccoli: Broccoli is a superfood in many ways and is one of the highest plant sources of potassium. One serving of broccoli – one cup, cooked – has 450 mg of the mineral. Therefore, while eating broccoli can help with overall health, eating too much is very dangerous for Chronic Kidney Disease and Dialysis patients. Consider substituting the lower potassium vegetable, cauliflower, for broccoli recipes. Cauliflower offers similar health benefits, texture, and sweet earthy flavor with lower levels of potassium. It is important to recognize that just because the above foods are rich in potassium it does not mean that you have to entirely remove them from your diet. You can safely incorporate almost any of your favorite food choices by monitoring intake and working closes with your Healthcare Team to identify dietary options or appropriate substitutes. As a rule of thumb, in order for potassium to perform its key functions, blood levels must be kept between 3.5 and 5.5 mEq/L. How do you incorporate your favorite higher foods into your diet? 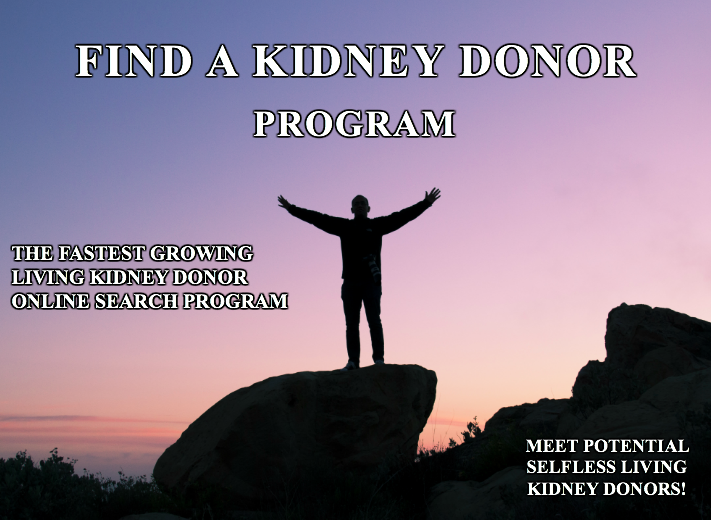 Share your experience and insights with the nearly 72,000 Friends who have liked KidneyBuzz.com on Facebook (click here). 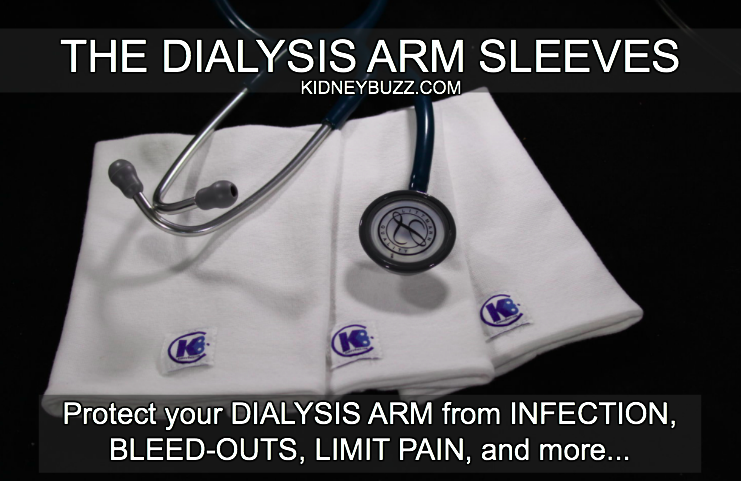 Also, follow the over 2500,000+ monthly individual viewers who visit KidneyBuzz.com regularly for the latest daily news and information which teach those with Chronic Kidney Disease, Dialysis, Kidney Transplant, Diabetes, and Hypertension how to better manage and improve their lives. Erica Ashley Jenkins (Dialysis Nurse) said, "Hello I just wanted to let you know I work in a dialysis clinic and over half of our clinic reads this page, we enjoy everything you put on and love to have new information. 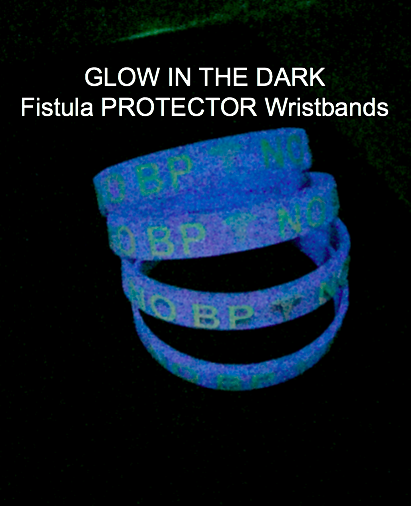 My patients are very grateful."